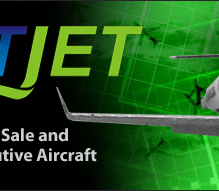 If you have an aircraft that you are considering selling, is currently for sale, or you need some marketing assistance...call us at 703-312-1000. 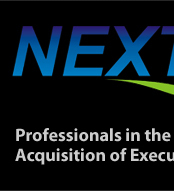 Or email your aircraft specifications to info@nextjets.com. You may also fax your specifications to 703-312-1355. 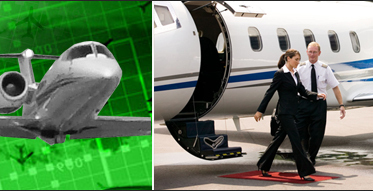 We will present your aircraft to our clients immediately.